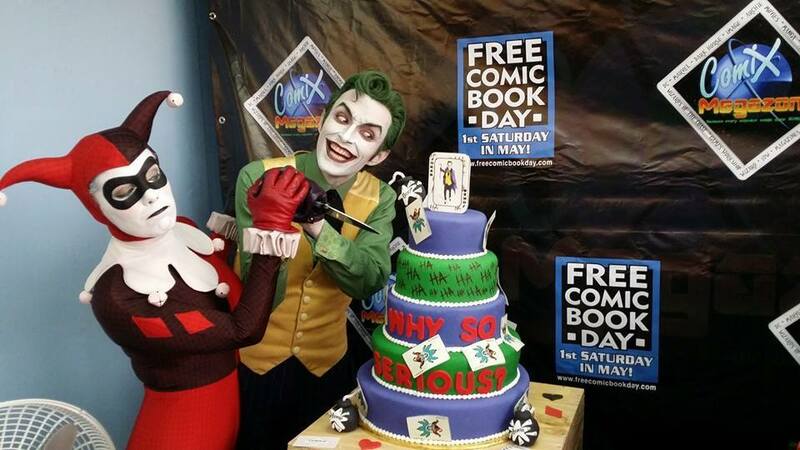 (BALTIMORE, MD) — (December 3, 2014) —The biggest event in the comic book industry, Free Comic Book Day (FCBD), is taking place on Saturday May 2nd, at participating comic book specialty shops across the U.S., Canada, and worldwide! 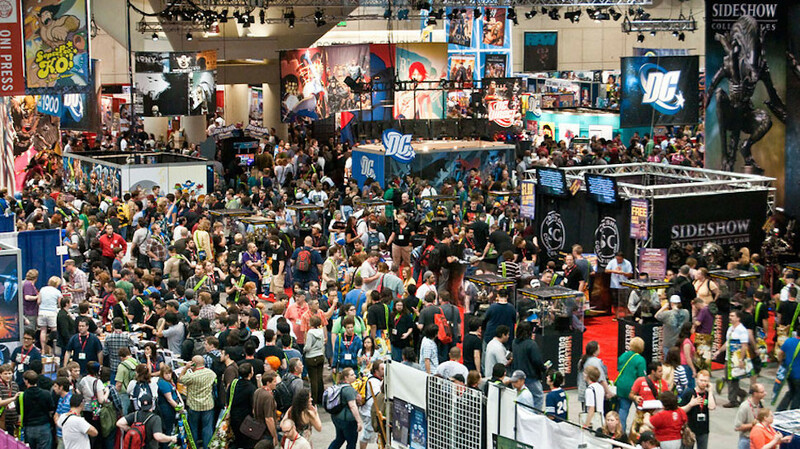 2015 marks the fourteenth FCBD celebration and is expected to be bigger and better due to an increase in fan and retailer participation, allowing new and devoted comic book and pop-culture fans the chance to discover new comics for free while also exploring what other treasures their local comic shop has to offer. 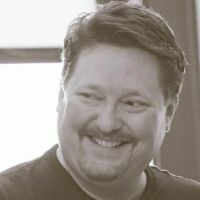 The Free Comic Book Day Selection Committee of retailers picked 50 comic books they believed fans of all ages would find entertaining and enjoy reading for the first time. Anyone who goes into a comic shop on FCBD will be able to choose from a variety of titles containing new and classic stories and iconic characters from publishers DC Comics, Marvel, Archie, IDW, Dark Horse Comics, Image Comics, and other major and independent publishers. 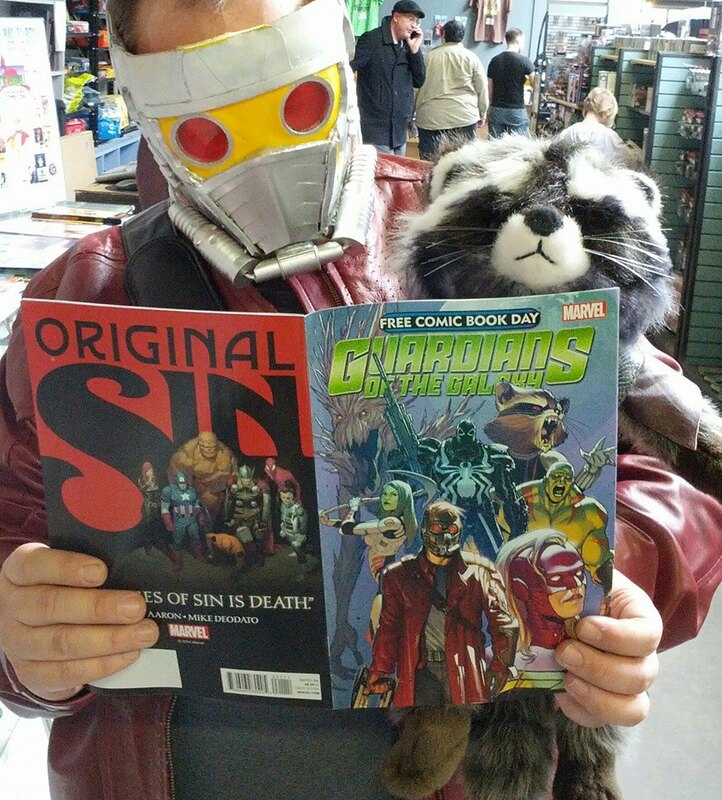 Participating comic shops will pass out comics for free on May 2nd, and also host community events such as costume contests, sketches by guest artists, comic-creator signings, raffles, door prizes, photos with costumed characters (cosplayers), and other community building activities throughout the day. 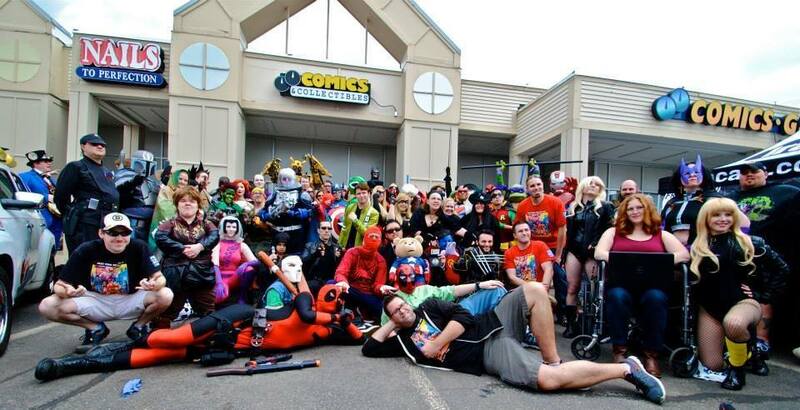 Every comic shop celebrates FCBD in their own unique way allowing new comers an opportunity to see their local comic shop’s personality and its thriving community of pop-culture enthusiasts. 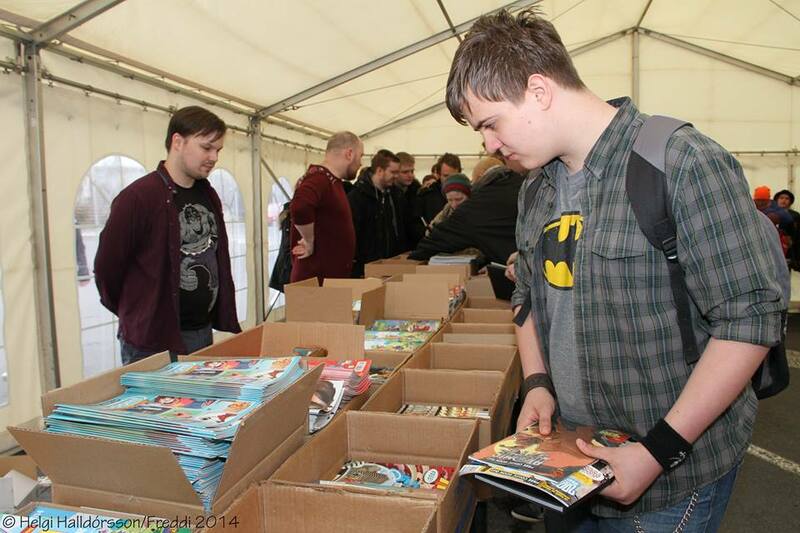 FCBD has been an industry-wide success in the promotion of reading comics and is one of the reasons behind the comic industry’s continuing momentum of growth. The Gold Sponsor comic books will be announced December 11th and the Silver Sponsor comics will be announced December 17th. A complete listing of all fifty FCBD titles, including the twelve Gold Sponsor and thirty-eight Silver Sponsor comic books can be found in the January issue of Diamond Comic Distributors’ PREVIEWS catalog, on sale at all comic book shops December 24th, 2014. 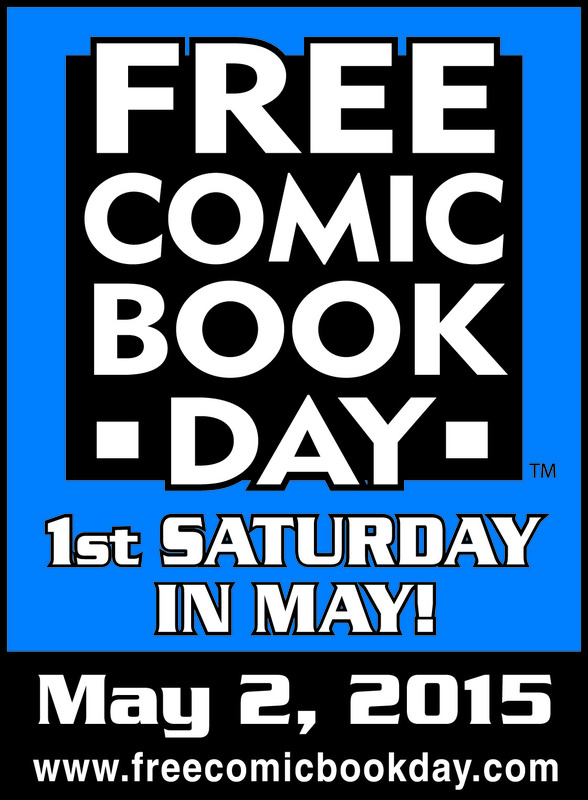 For more FBCD news and updates, visit www.freecomicbookday.com. Also become a fan on Facebook at www.facebook.com/freecomicbook and follow on Twitter at www.twitter.com/freecomicbook.